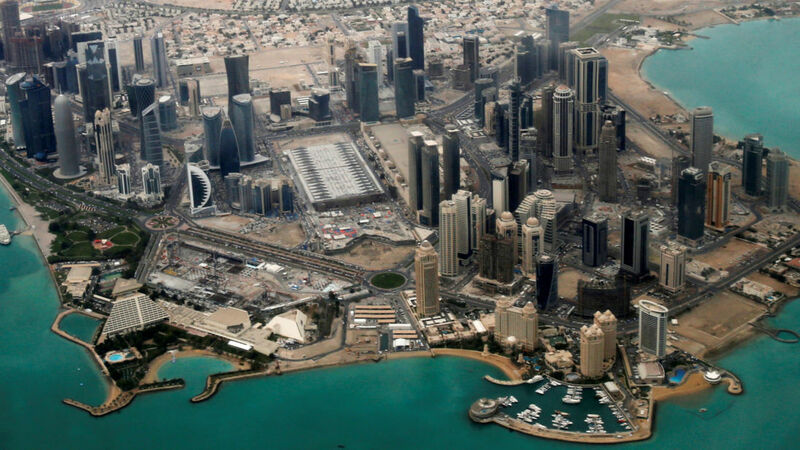 Qatar has fired back against claims from rival Arab countries that it should give up the 2022 World Cup. The region has been engulfed in a crisis since June, when Saudi Arabia, United Arab Emirates, Bahrain and Egypt launched a boycott against Qatar for its links to Iran and alleged extremism. Lobbying groups and other efforts from the four countries behind the boycott have increasingly focused on Qatar's role hosting the World Cup. But in a statement from its Government Communications Office, Qatar said the move to strip it of the World Cup showed the boycott "is founded on petty jealousy, not real concerns". It added: "This demand is a clear attempt to undermine our independence. The World Cup, like our sovereignty, is not up for discussion or negotiation." 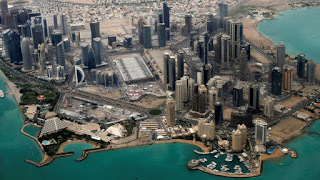 Qatar has denied supporting extremists and pointed out that it shares a massive offshore natural gas field with Tehran. It has also defended itself against allegations of corruption in the 2022 World Cup bidding process and of forcing stadium construction workers to toil in miserable conditions.